Welcome to the Divine Life Community! I'm so happy you've registered and I'm honored to hold this grace space for you to live your best life. First, some housekeeping: An email has been sent to you with details on how to access the three free interviews. Please add our address support@divinelifesummit.com to your contact list and white-list it so that our emails don’t end up in the spam folder and you receive our information directly into your inbox. We will be in regular correspondence for the coming weeks. On my spiritual path I have felt myself supported, held and loved. I extend that love and support to you through the energy of these seminars. When you make the commitment to align with your Higher Self, unlimited resources come to your aid. Free access to three hours of enlightening recordings. You may replay or download these to your own spiritual library, listen to them as often as you like when you feel the need to be inspired and uplifted. Free access to a community of like-minded souls sharing this journey with you. A Facebook Page has been created specifically for you. I will personally be logging on, answering your comments and doing some laser coaching. I invite you to post your ‘aha’ insights and ignite each other’s realizations as well. 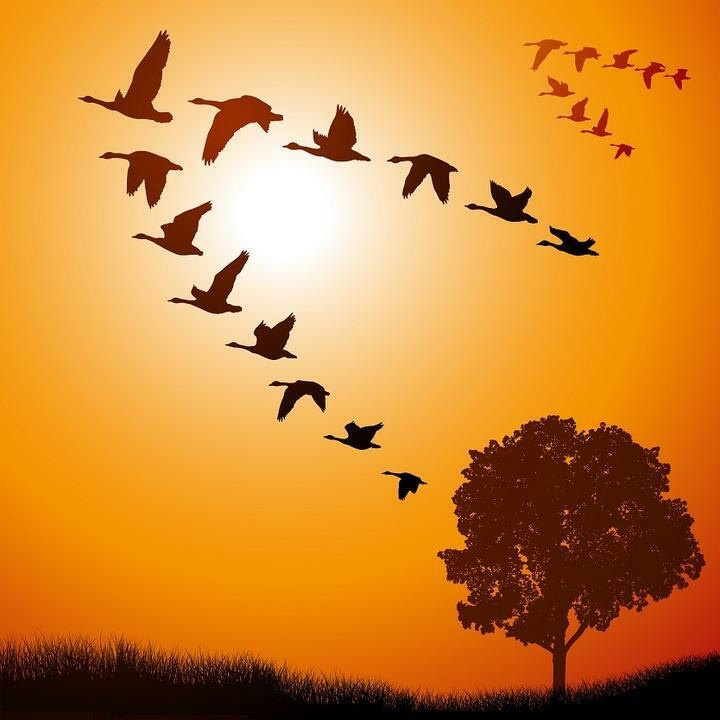 Like a flock of wild geese we all go further when we travel together. Experience the lift and energy of the collective field by participating on the Facebook page. And many more free gifts from our speakers, just for registering. You'll find links to these later on the replay page. Would you like more support in your search for connection, success and fulfillment? Have you ever wanted to have ongoing access to an exclusive library of spiritual resources? Would you like a one-on-one interview with an intuitive visionary? So many people these days try to look for their spiritual inspiration alone. They read books, watch videos, listen to recordings, but none of these really speak to them. The Divine Life Gold Pass was created to help you deepen your spiritual journey while supporting others on their spiritual paths as well. Many of these items have limited availability. to get the complete package. • How many books have you read, only to discover that the author really isn’t speaking to you? • How much time have you spent searching for answers, only to be disappointed and discouraged? • Have you ever wanted to feel like a part of a community of like-minded seekers who could encourage your journey? • Would you finally like to find someone offering an affordable package of spiritual tools? • Would you like to not have to spend thousands or even hundreds of dollars on access to the wisdom of Great Teachers? The Divine Life Gold Pass offers you all of this and more. We have created The Divine Life Gold Pass so that people like you, seekers on the path to fulfillment and happiness, can have access to profound modern and ancient wisdoms without having to bankrupt themselves.  ADRIENNE TRAPANI – Limited quantities! This Web Fairy Godmother is giving away five "Magical Marketing" private sessions to talk about your online business or dream project. First come, first served. ONLY FIVE of these sessions are available. Contact us today to see if any are still available. $400 value.  USHA RANI SHARMA - Limited time only! You will be invited to a 45 minute Divine Life Strategy Session with me. $347 value. We wanted to make this package as affordable for you as possible while continuing to sustain the Divine Life Institute. We are offering all of this for ONLY $10 today. Thank you for supporting our mission to enlighten, awaken and inspire the world. It's your divine right to flourish. These 21 interviews are with many of the most influential spiritual leaders in the world!  Are You Giving up on the Law of Attraction? - Bob Doyle, Transformational teacher from the hit film “The Secret.” Gold Pass members receive Bob’s “Follow Your Passion” Webinar.  A Tale of How One Woman, Inspired by Her Young Daughter, Remembered and Reconnected with Her Limitless Nature - Adrienne Trapani, Founder of Evolution Consulting and "The Web Fairy Godmother"
 Learn to Live Authentically and Love Your Life! - Kate Muker, Founder of Conscious Divas.  Bob Doyle’s complete webinar, “Follow Your Passion”. This Transformational Teacher will show you how to manifest The Law of Attraction in your life, every day.  Tambra Harck’s Soul-Level Success System. This collection of inspirational MP3s, PDFs and videos that will move your soul to profound development.  Adrienne Trapani will give you a one on one consultation of creating and developing your online business. There are only FIVE of these appointments available so hurry. with the world’s greatest guides. we will refund your money no questions asked. PS – You are already receiving the benefits of our free materials. Why not invest less than the cost of a pizza to truly deepen your SPIRITUAL JOURNEY. There is so much powerful inspiration in our The Divine Life Gold Pass that this is an offer you really can’t pass up. Click here to register for your own Divine Life Gold Pass. PPS - The Divine Life Gold Pass is an amazing offer! A private consultation with me alone is worth $347. You will receive that and much, much more for only $10. This is a lifetime’s worth of profound spiritual inspiration and guidance. Please register to receive instant access to the materials of The Divine Life Gold Pass. PPPS – Imagine waking up tomorrow and having a whole new lease on life, with fears, worry and stress being replaced with optimism, hope and joy. It’s possible, and it can all start now.